Emily Sullivan’s greatest fear is dying in childbirth, as did her twin sister and their mother. Then she’s thrown in a loyalist prison for her privateering father’s raids on the British, and her accuser–a former beau–promises to recant if she will marry him. Freed from prison, Emily ponders returning the affections of her rescuer–the only man she’s ever loved and who married her twin to save the Sullivan family’s reputation. But Frank cannot afford to be discovered. For the sake of young America, he must deliver his secrets. 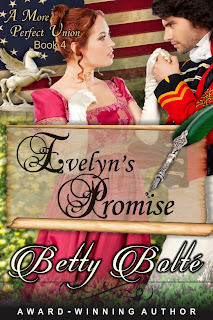 Without a goodbye, Amy Abernathy’s childhood sweetheart, Benjamin Hanson, leaves to fight in the American War for Independence. 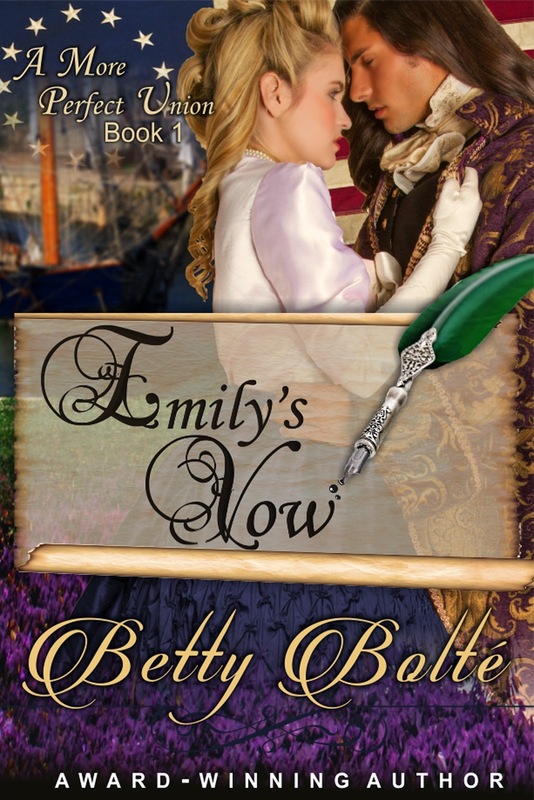 Amy chooses to pick up the pieces of her heart and leave Charles Town to help her sister who is with child. 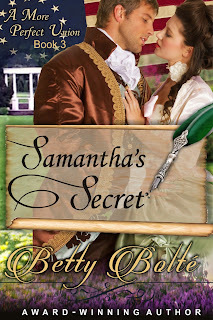 Benjamin knows he hurt Amy, but he plans to make it up to her after his mission is completed. 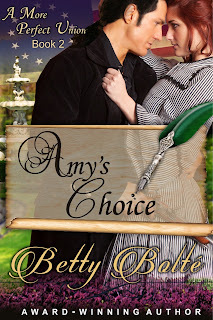 Then he learns that Amy has been captured by renegade soldiers. Now Benjamin faces his own choice: free the sassy yet obstinate woman he’s never stopped loving or protect Charles Town from vengeful British occupation. 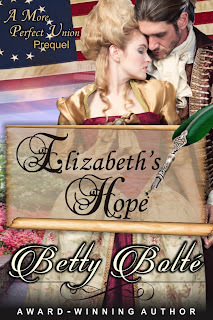 Militiaman Nathaniel Williams is driven by a thirst for adventure and longs to make his fortune on the frontier. 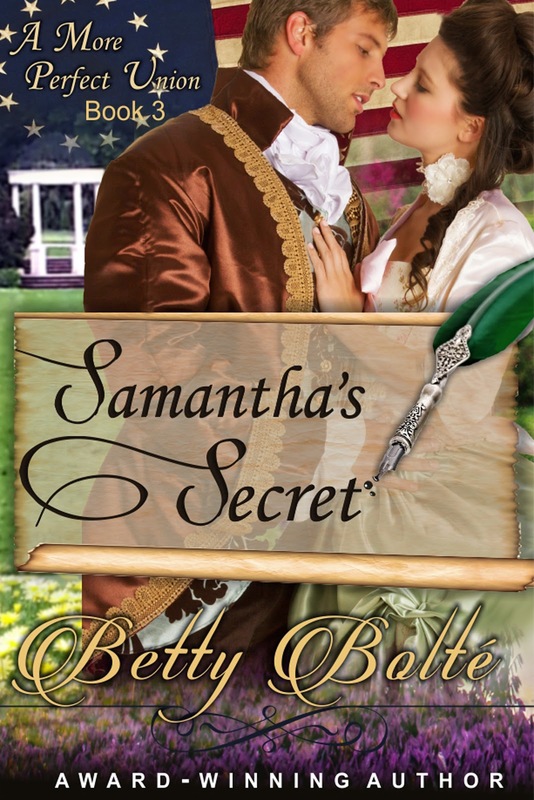 When he visits Charlestown and his heart becomes ensnared by a smart, beautiful widow–who would never consider leaving her family behind–he must make the hardest decision of his life. Thank you for featuring the A More Perfect Union Series!